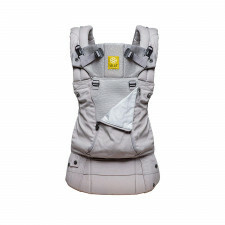 Classic baby carrier with an ergonomic design that is suitable from birth. The padded and adjustable waist belt, back support and wide shoulder straps provide excellent support as you carry your child. 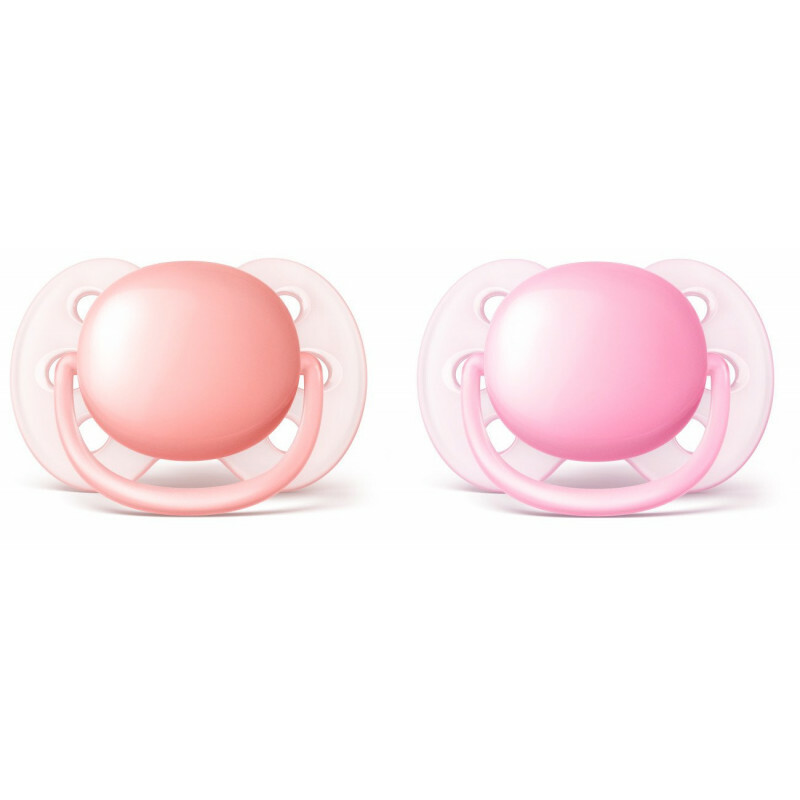 Suitable from 0-15 months. .. 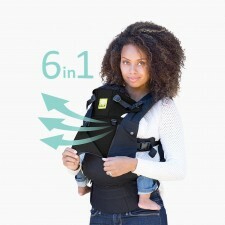 This is a new generation baby carrier with plenty of options. There are four front and back carrying positions. 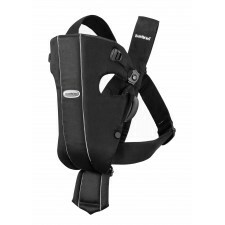 The waist belt and padded shoulder straps provide ergonomic support to relieve pressure. 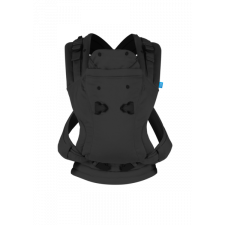 Suitable for children aged 0-..
Baby Carrier One Air is equipped with a sturdy waist belt and padded, form-fitting shoulder straps to make it comfortable for carrying a growing child from newborn up to the age of three years. 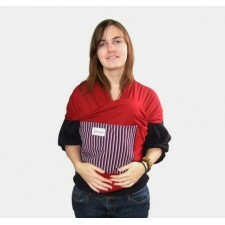 The waist belt allows you to support..
A classic baby carrier with a design based on our very first baby carrier model. 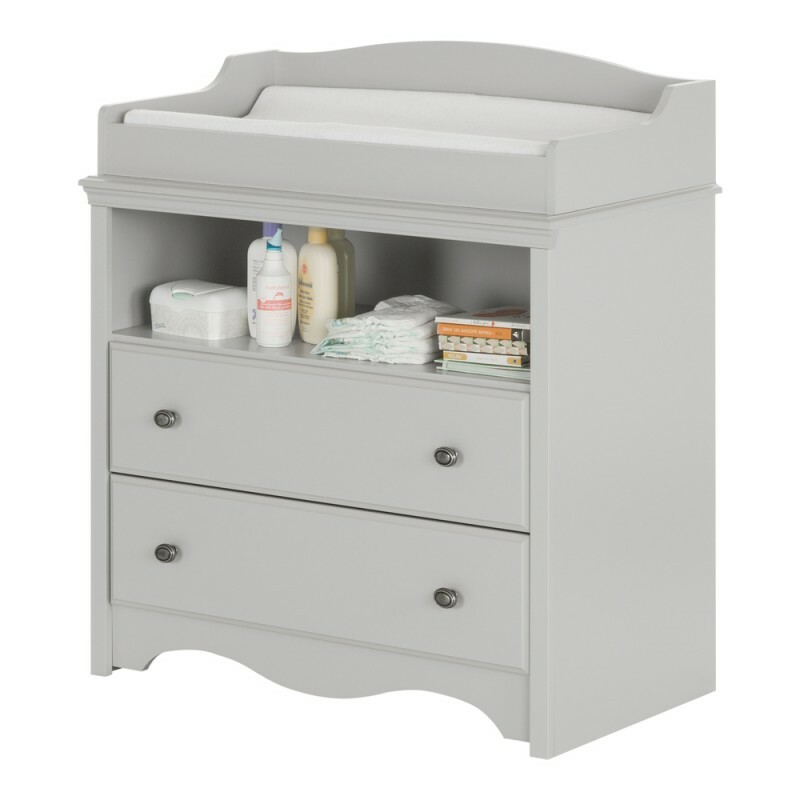 Small, easy-to-use and perfect for your newborn. 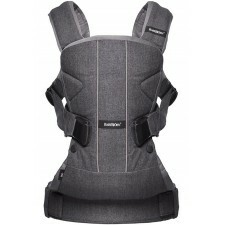 A few buckles and some simple adjustments allow you to carry your baby comfortably and securely. Sui.. The Agility Carrier is simple, convenient, and comfortable. 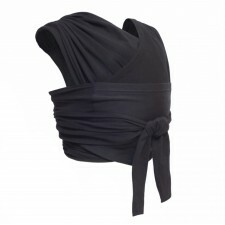 It provides the benefits of a wrap without the struggle of actually wrapping it. 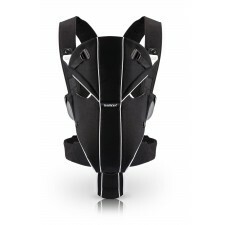 This unique design features a breathable back panel that distributes weight evenly a.. The Snuggle Cover is fleece lined with water repellent exterior to keep baby warm while in the soft baby carrier, stroller or car seat. It has a roll-away hood for baby, pockets for keeping adults hands warm, and even has access t..
Life with little ones requires staying ready for just about anything, and our All-Seasons baby carrier is designed to adapt as quickly as you do. The zip-down front panel gives you the option to control baby's temperatur..
5 meters of slightly stretchy fabric in one size to adapt to all wearers and babies. 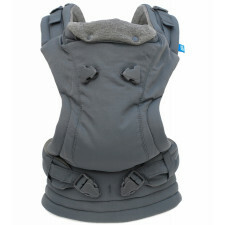 Ideal for longer baby carrying periods, it distributes the weight across both shoulders. 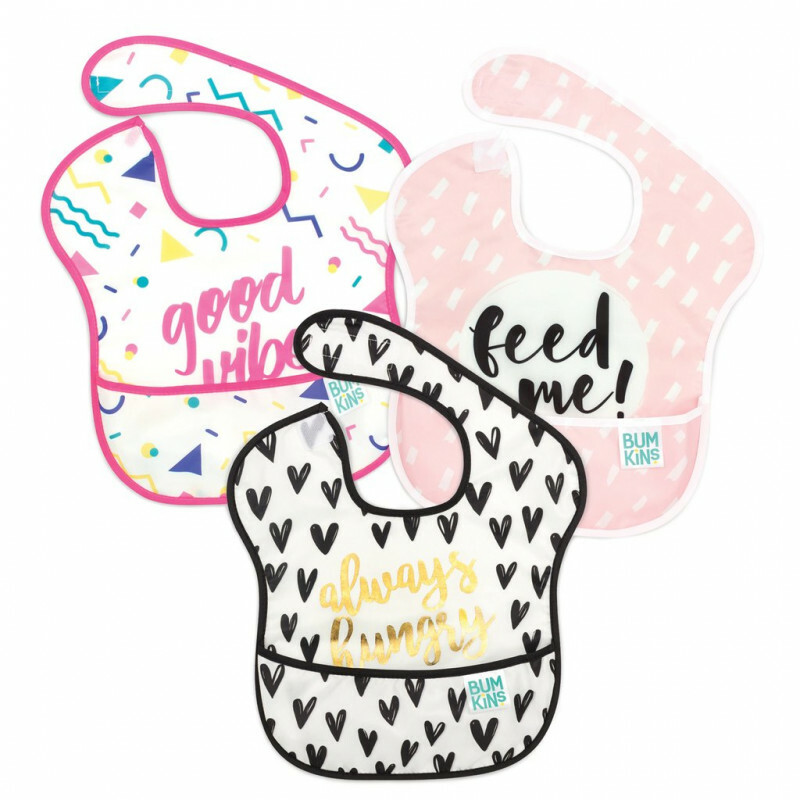 Can be used with babies from birth up to 35 pounds (16kg..
100% organic cotton, one size, one wrapping method, distributes weight evenly on the entire body, moderate to long baby wearing periods, 4+ positions. Includes the instruction manual and dvd. ..
One size, resistant rings that don't overheat to sunlight, 100% cotton fabric: light, natural and breathable, short to moderate baby wearing periods, 4+ positions. Includes the instruction manual and dvd. 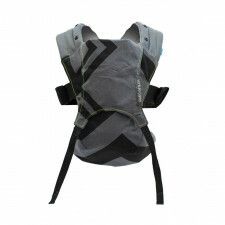 ..
One size, comfortable and simple, distributes the weight ideally on both shoulders and entire back, large and supple straps, moderate to long baby wearing periods, 3+ positions. Includes the instruction manual and dvd. .. The eminently stylish and practical Imagine Carrier is our super-adjustable, soft-structured carrier ideal for babies aged 0 to 36 months. 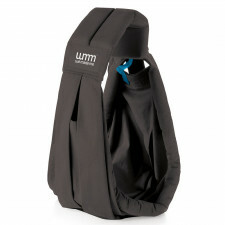 Offering front and back-carrying positions, this unique two-shoulder carrier delivers the u.. Your Everyday Multi-Positional carrier. The 3-in-1 baby carrier!• To use from 0-36 months – 3.6 to 15 kg• Insert included to use from birth• The ergonomic soft-structured baby carrier that can be used on the front parent-facing an.. Your Everyday Multi-Positional Sling. The 5-in-1 baby sling!Use from 0-24 months – 3.6 to 15.9 kgHammock-style sling which supports five different car-rying positions, including two for discreet breastfeeding and the cradle p.. 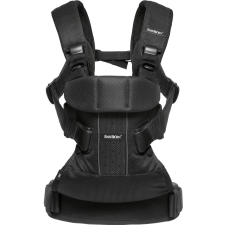 The Venture range is one of the most affordable carriers with a front and back position, combined with a contemporary design and enhanced fit & comfort. Venture (0*-24 months) – 8*-35lbs/3.6-15.9kg Insert include..